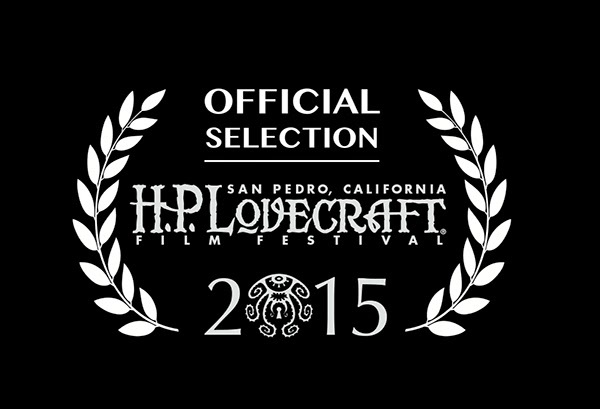 We are proud to can announce that our film, Subb Niggurath, has been selected, and therefore, becomes part of the Official Selection of HP Lovecraft Film Festival in San Pedro, California. We will upload the full program soon and also different news talking about the reception of the film in USA. 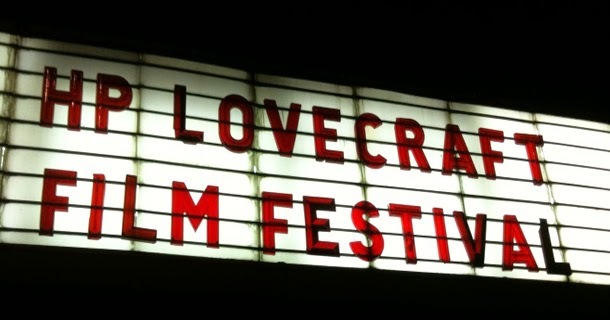 The festival will take place from 1 to May 3, where not only several short films will be issued, but also activities and events related to Lovecraft will be held. Then again I leave you with the official trailer. Soon we will offer more news.